I should open with the following statement: I know nothing about high fashion. But I do know the difference between something aesthetically pleasing tickling my photoreceptors from an outfit that makes me think “What’s going on here? !” Before any FIDM graduate pens a hate-filled e-mail to my editor, keep in mind the following is a humor piece. More importantly: know that I get it. You know who criticizes stand-up comedians? People who don’t know the difference between a set up and a punch and then a tag. But everyone thinks they know humor because they’ve laughed once in their life. 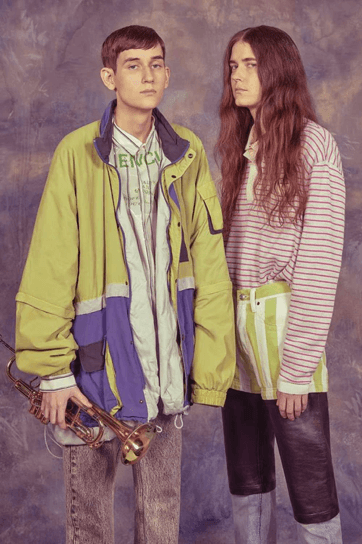 So, Fashion Industry, I invite you to kick back and have a good laugh with me as we discuss the Balenciaga Spring/Summer 2018 Lookbook from someone who thinks they know fashion because they dressed themselves daily. I feel relatively safe talking about the following images, because it’s evident that the Creative Director, Demna Gvasalia also has a sense of humor. 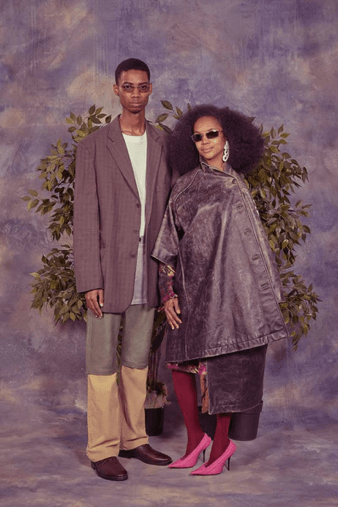 The shoot plays into a 90’s theme, and we get that extra funny detail of the backdrops resembling those that we grew so familiar with on school picture days or maybe even family trips to the photography studio at Sears. Then we have the classic family portrait with a European twist. (To anyone who thinks that’s racist, please note the girl in the red pants is literally wearing a shirt that says “Europe.”) The two girls are giving their best Blue Steel, and the bone structure of the parental unit screams “I usually model much more unique pieces than this.” But the real scene-stealer is the little bro rocking a leather jacket that has him emulating teen angst. Once again, the clothes pictured are so eerily normal one has to wonder if Balenciaga is pulling an “Emperor’s New Clothes”-like trick on us. In this photo, we see yet another pair of layered heavy material pants! But what we really need to talk about is the item you can wear when you’re not sure whether it’s hot or cold out. Whether the event you’re headed to is casual or dressy. Whether you want to stop traffic or lay yourself down on a puddle so someone can walk over you. I’m talking of course about the denim sheath poncho. In this photo, it’s paired with hot pink pumps, but believe me you, if I had my body draped in a denim sheath poncho, I’d match it with everything I own. That is, if I could even figure out how to wear this oddly diagonally cut illusion. And finally, our Professor Snape’s throwback Thursday photo from when he was just a Year 3 at Hogwarts. The obvious jab would be to point out that while the windbreaker looks heavy, no cold will be kept out with neck and sleeve holes that large. If anything you will be collecting so much snow the plows will get jealous. But that isn’t why this look is absolutely asinine. No, the real reason my brain has just suffered from an aneurism is due to the sleeve of another shirt, pretending to be a scarf, but clearly flailing as it limply hangs out the top of the jacket like an obvious clip-in extension. 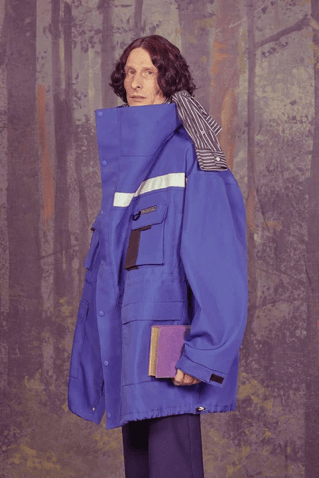 I truly hope this was a creative decision and not the world finding out post-production that this model can not be trusted to get dressed on his own. If you’re looking for every day pieces to add to your wardrobe that say, “I’m trendy because this seemingly normal utility piece can’t function like it’s supposed to,” then look no further than the Balenciaga Spring & Summer 2018 collection. As for myself, until I come across a pile of cash in the street, I will have to live yet another pain-staking day without the ever so glamorous 3-in-1 pants. 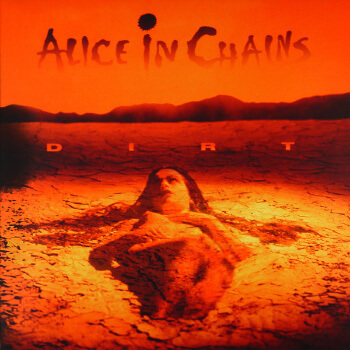 Among the truly great heavy metal albums, Alice in Chains' masterpiece Dirt is easily a cut above the rest. 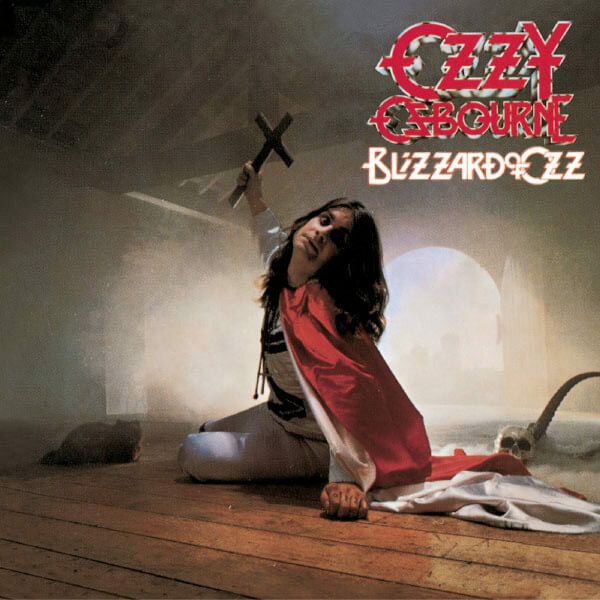 It's a long way back in time now, but the man who helped Ozzy Osbourne record two of the greatest albums in metal history still has a pretty good memory of how they were made back in the early 1980s. I grew up dealing with sub-zero winters in Canada, so when it comes to outdoor gear, I’m down with whatever keeps me the warmest. 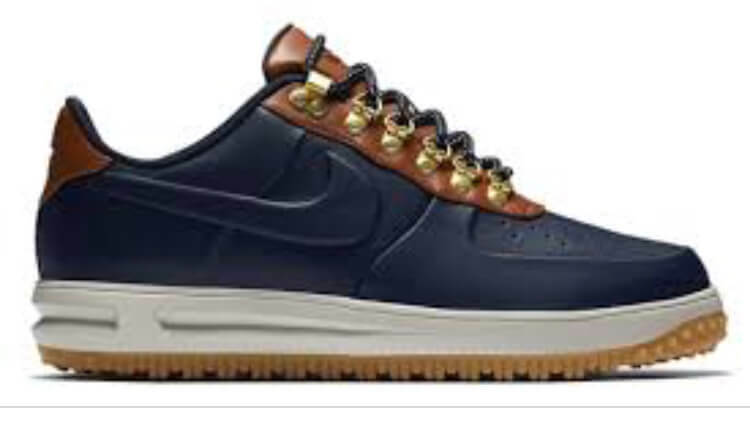 If I had money in my pocket to spend, my first choices would be Timberland and North Face. This group doesn’t talk about how financially solvent they are. They talk about being late on their rent. They talk about letting their parents down and missing them. They talk about letting their friends down. They talk about not judging others who have made different choices. 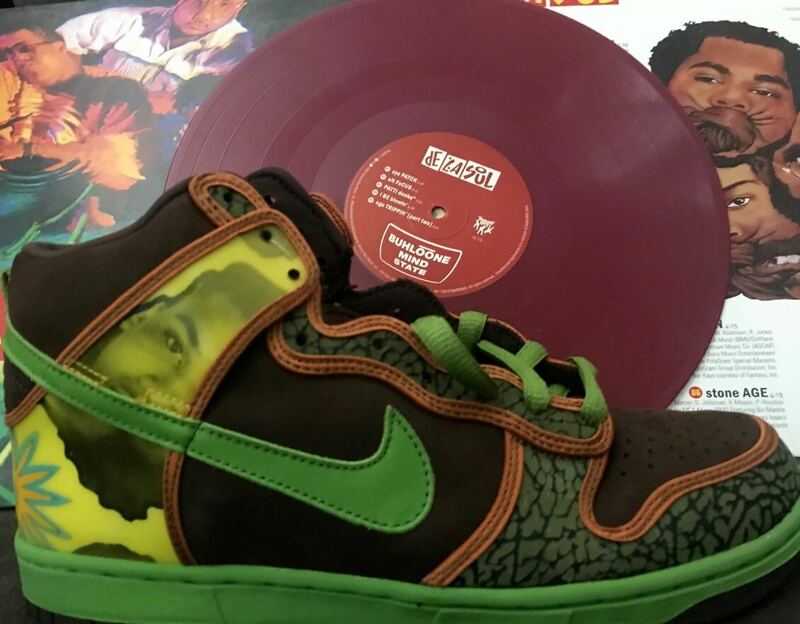 And when Dave says, “I’m the greatest MC in the world,” it’s ironic, it’s self-deprecating. 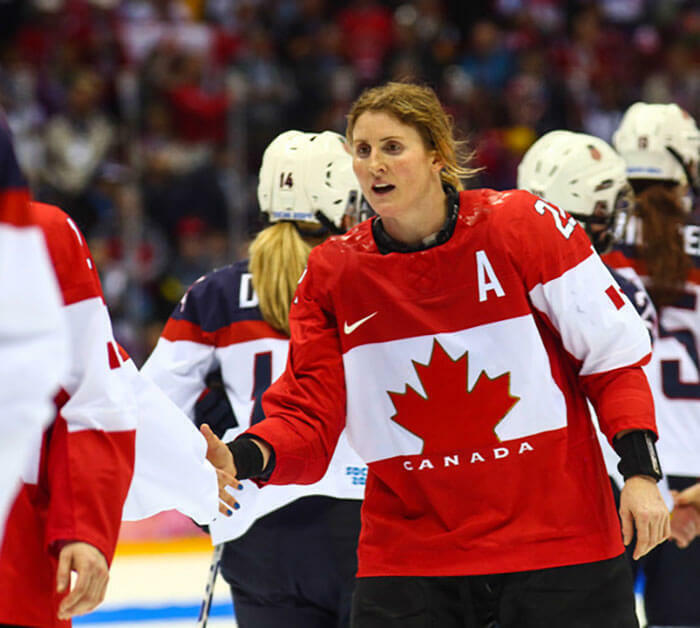 The Toronto Maple Leafs announced that they hired Canadian Olympian and gold medalist Hayley Wickenheiser as Assistant Director of Player Development on Thursday August 23, 2018. 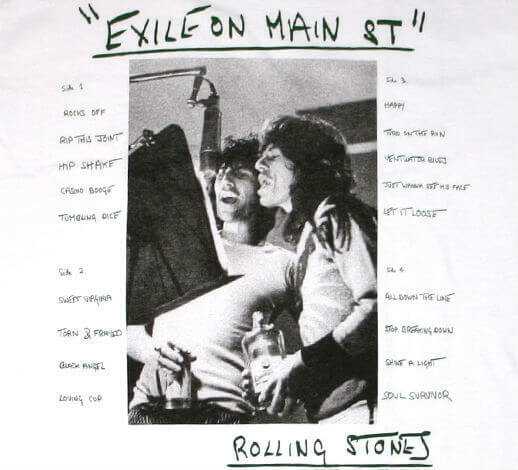 Many fans argue over which is the best Rolling Stones record. 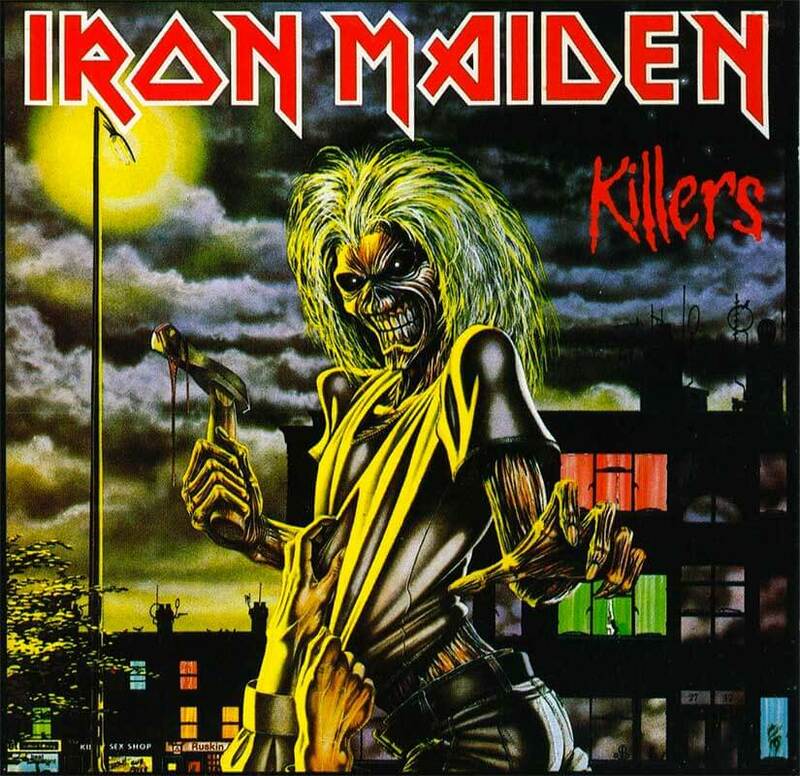 Well, it's Exile on Main St.
Making "Killers": How Iron Maiden Got the "Maiden Sound"
Most Iron Maiden fans rave about the Killers album, while others think it's overrated. But everyone agrees it's the record that gave birth to Iron Maiden's unique sound. https://awesometotallyawesome.com/wp-content/uploads/180816-ATA-Killers.jpg 800 825 Cam Maxwell https://awesometotallyawesome.com/wp-content/uploads/logo-awesome-totally-awesome-2.png Cam Maxwell2018-08-16 20:41:512018-09-08 20:41:53Making "Killers": How Iron Maiden Got the "Maiden Sound"
We live in a loud, obnoxious, ugly, and yes sometimes orange “Trumped-up” world. We all want a little more peace… a little calmer.